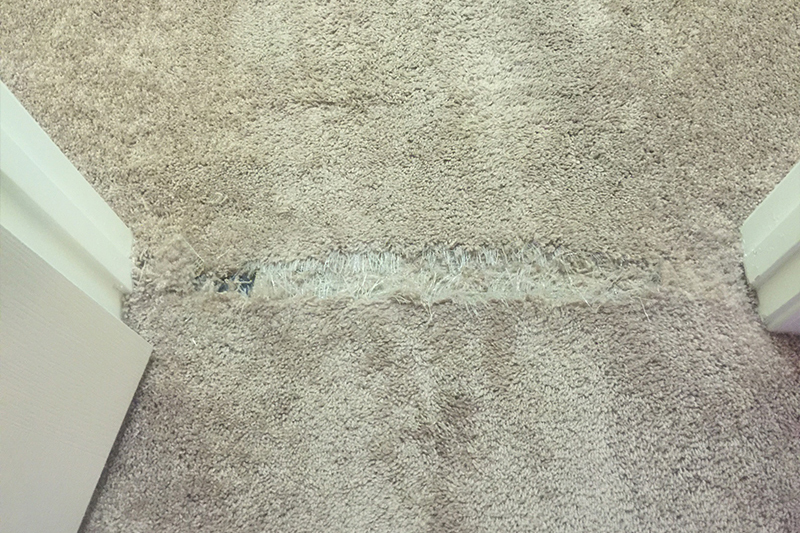 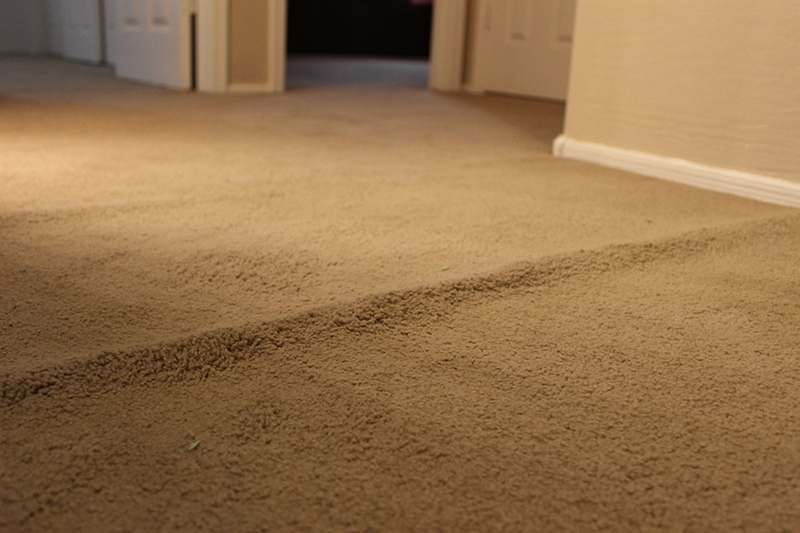 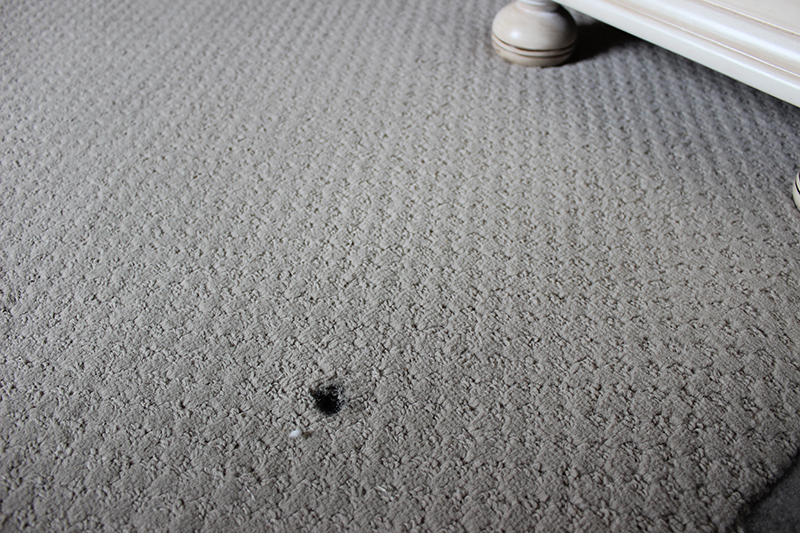 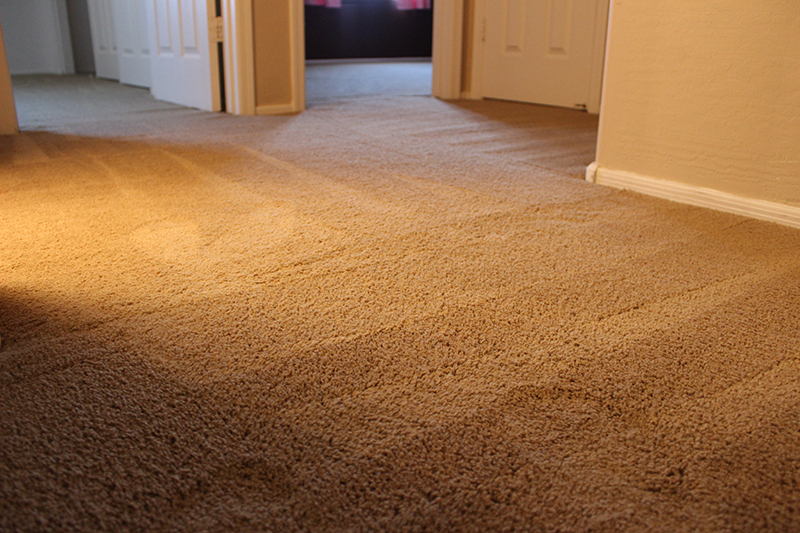 Inland Empire Carpet Repair | Don't Replace it Repair it! 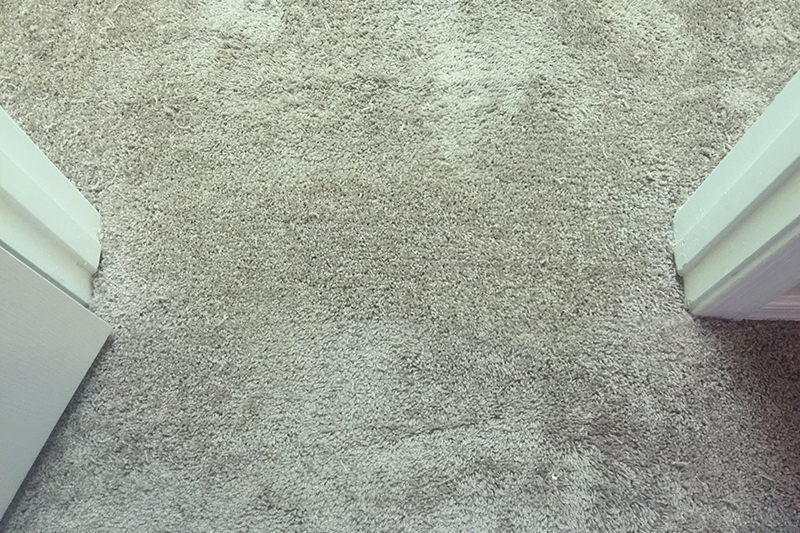 As a business owner, you have to take a holistic view of your business operations to ensure profitability and top-notch customer service. 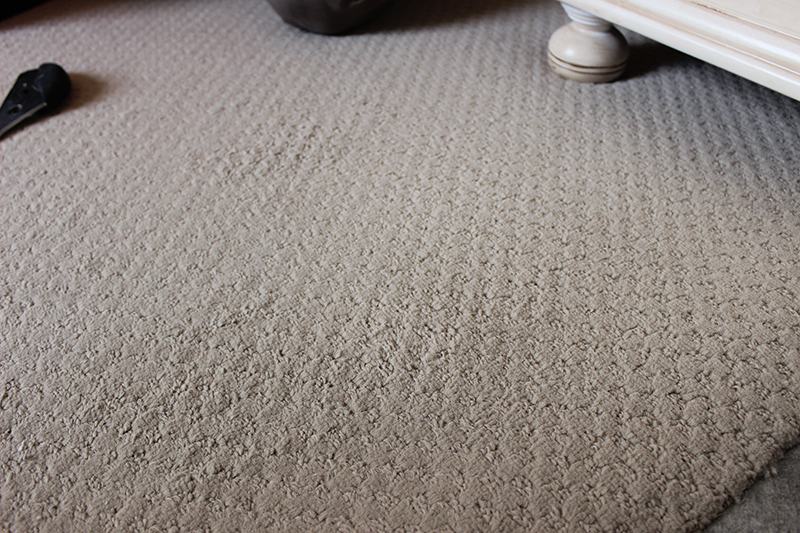 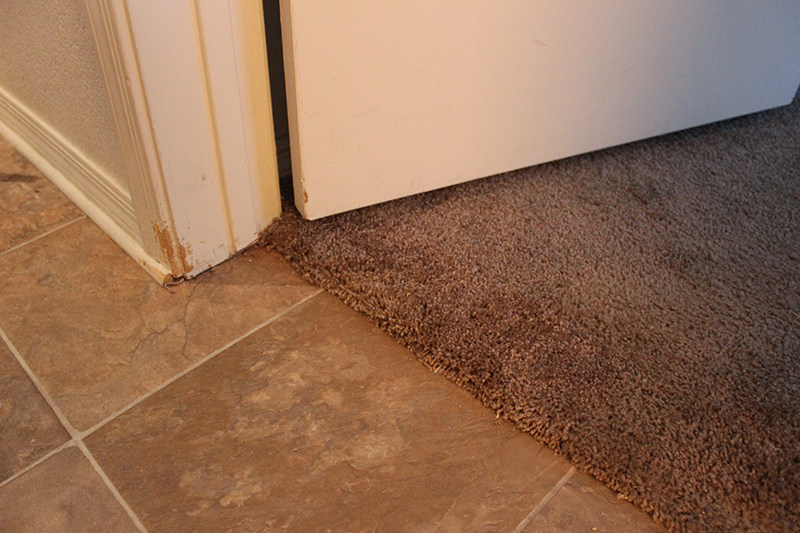 Everyone loves wall to wall carpet because it is inexpensive, durable and comfortable to walk on. 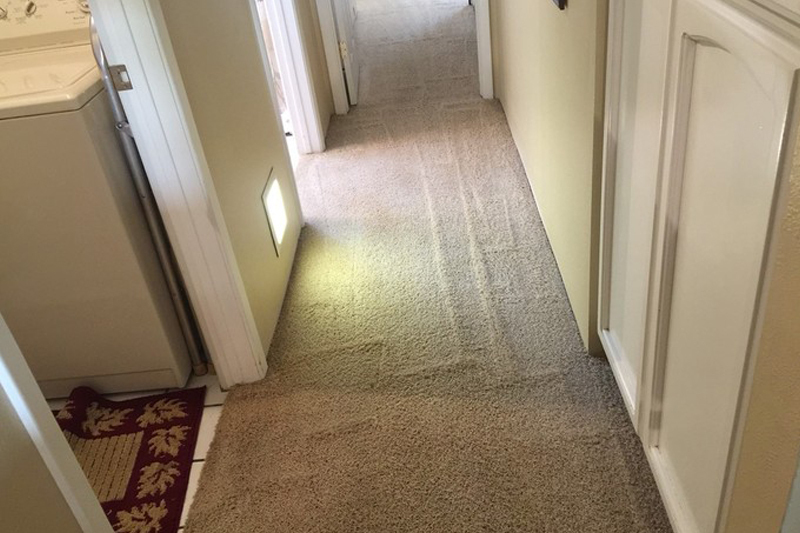 Wall to wall carpeting as a bonus provides insulation during the cold winter months! 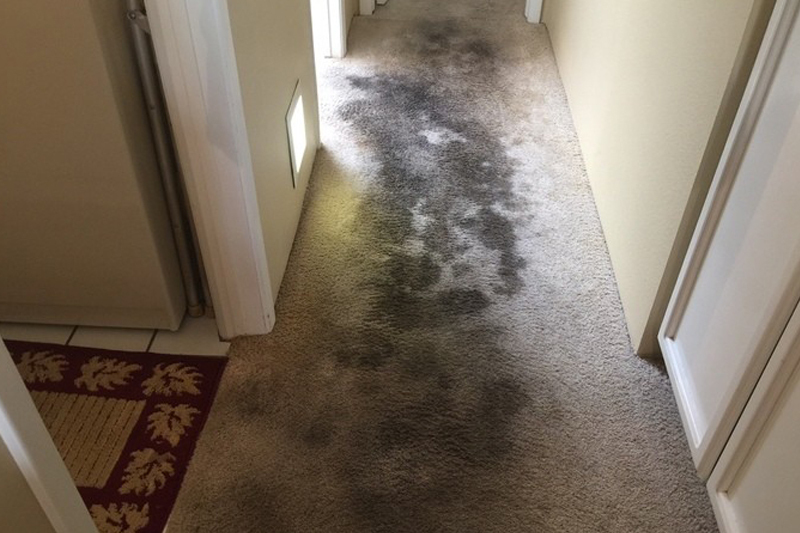 Water and carpet should never be used in the same sentence. 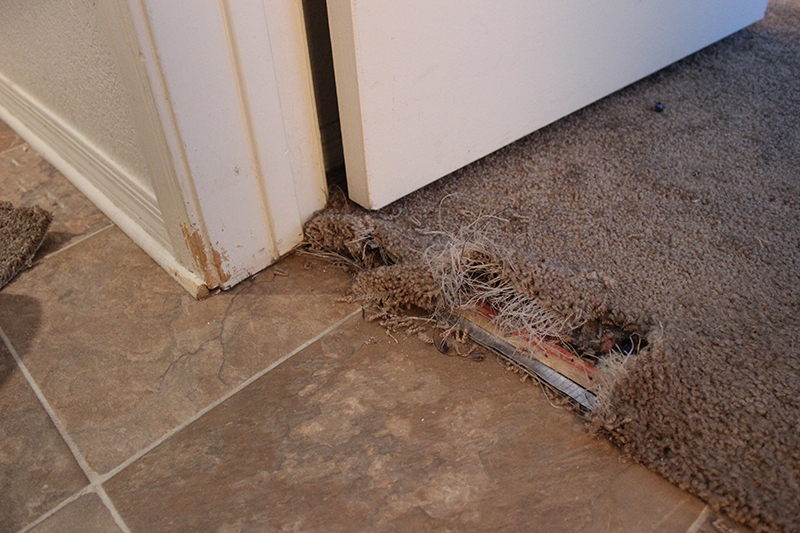 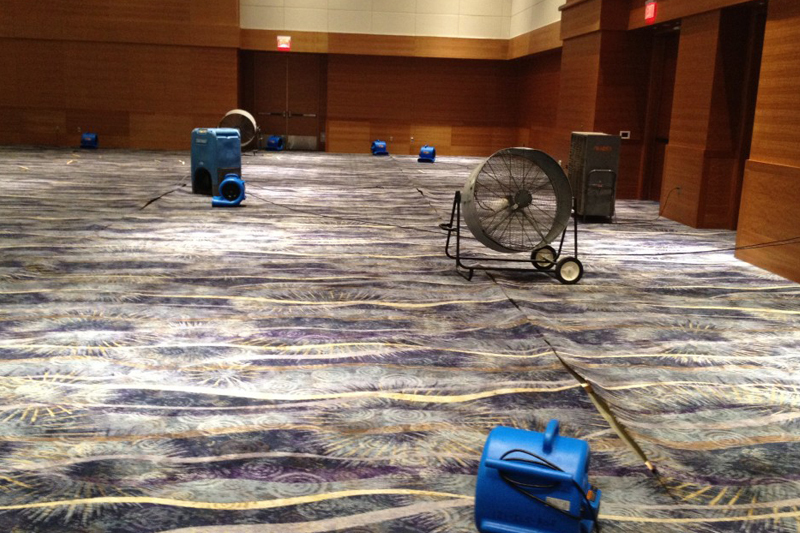 If you are currently experiencing a flooded carpet crisis, please call us immediately!